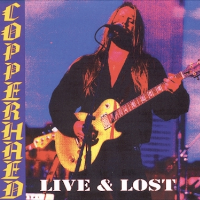 Copperhead is known as one of the last great Southern rock bands to emerge from the 90’s. Originally signed to Mercury Records, their first single, “Long Way From Home”, was an epic Copperhead song that became the title song for the movie “Harley Davidson and the Marlboro Man.” Their song “Busted” was featured on the soundtrack of Dr. Giggles. 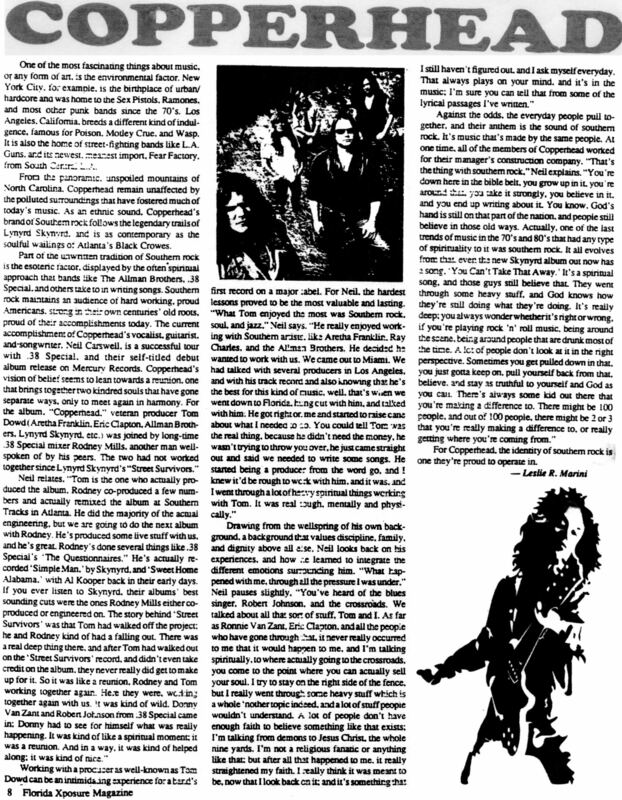 Mercury Records pushed “Busted” to Metal and Hard Rock radio stations, “Whiskey” to AOR radio, and “Long Way From Home is still played on the radio all over the world. The music video of “Whiskey” got airtime on MTV. 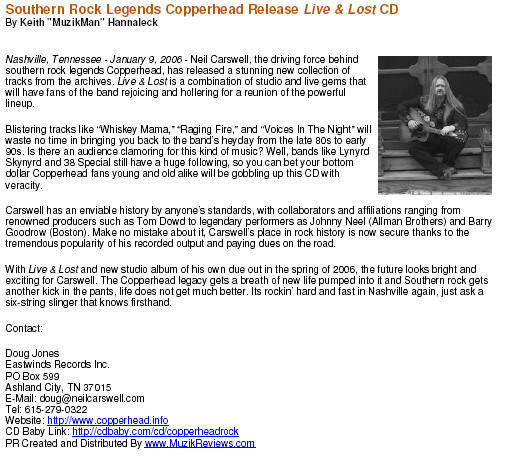 Copperhead toured with The Kentucky Headhunters, .38 Special, and Molly Hatchet. They also played with new acts like Brother Cane and LSD. 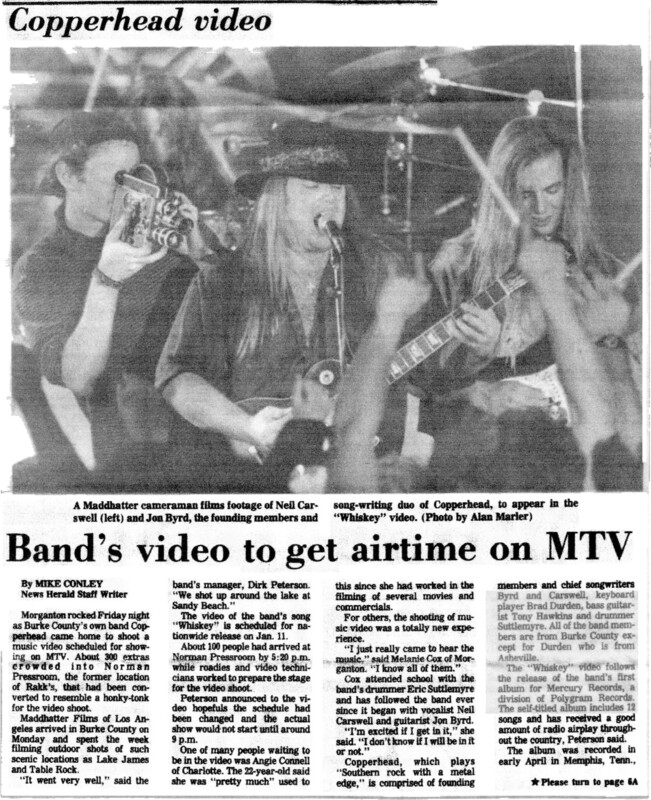 Crowds loved the band wherever they went and soon Copperhead was headlining their own tours. 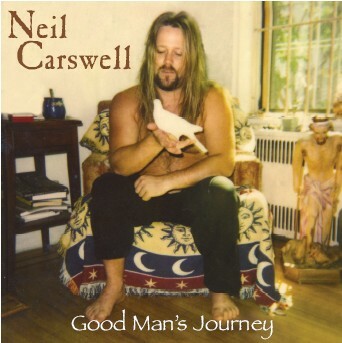 In 2005, Neil Carswell released a new collection of Copperhead music which showcased his unique vocal style, called Live & Lost. 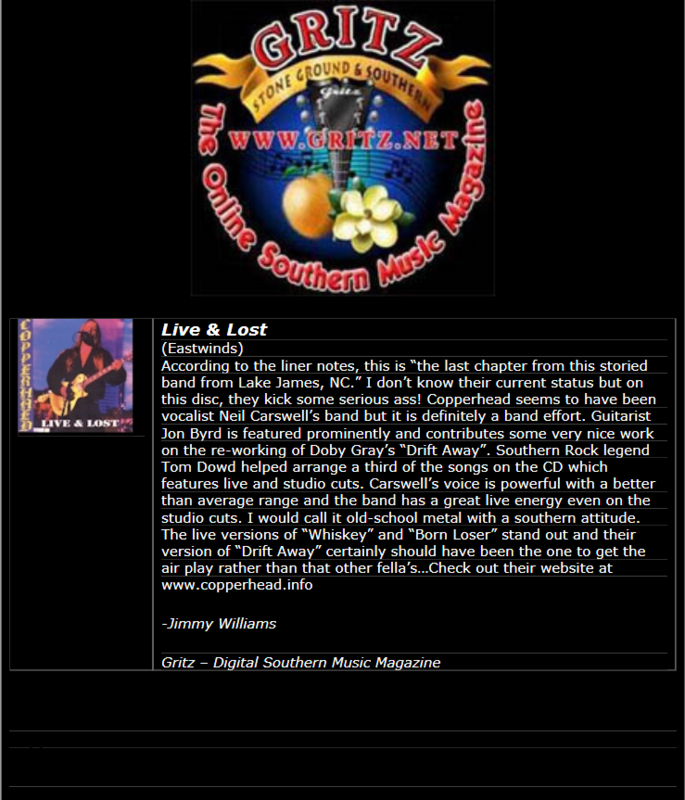 Copperhead’s classic Southern Rock CD “Live and Lost” packs the energy and passion of Neil Carswell as both a performer and songwriter. 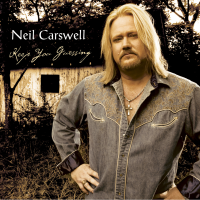 The CD features four live tracks and eight studio tracks engineered and produced by Rodney Mills and Tom Dowd (the two hadn’t worked together since Skynyrd’s “Street Survivors” LP). Donnie Van Zant even showed up to witness the reunion of Dowd and Mills with his own two eyes. 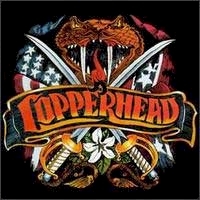 Copperhead is the truest example of new-breed southern rock purity in motion, featuring Van Zant-esqu vocalisms blended with a modern-day hard rock onslaught. Copperhead’s brand of Southern Rock follows the legendary trails of Lynyrd Skynyrd with the soulful wailings of the Black Crows. 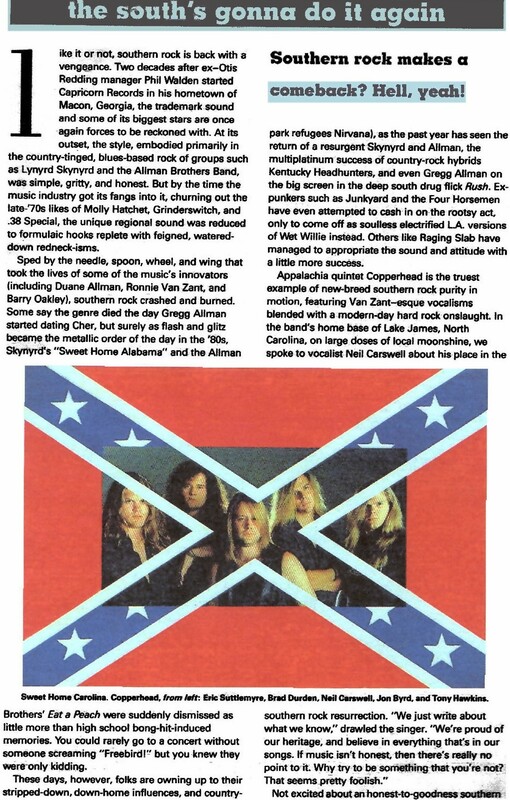 Southern Rock with a Metal edge.